It’s that time of the year when you can count on some discounts in the ecommerce world. WordPress is no exception. That’s why I put together this ultimate list of Halloween WordPress discounts in 2016. The list will be updated every time I get to know of a new discount. SoloStream Themes 50% Plan. 53+ Themes! Limited Time Only! 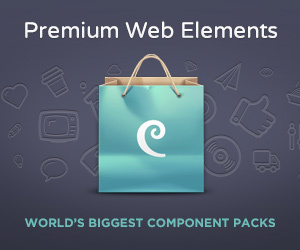 SoloStream provides over 53+ premium wordpress themes and dedicated support. Check out their themes today and join the WP community.